This isn’t Little League anymore! 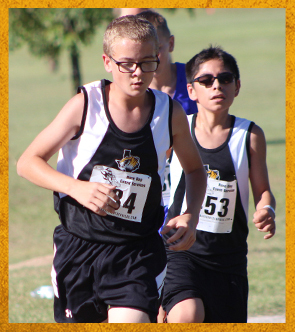 Our junior high athletes are growing fast and growing strong. Participation in junior high athletics teaches children how to play on a team, forges relationships, instills responsibility, and strengthens bodies while building confidence. Students may participate in both team and individual sports. We encourage every student with a desire to play and work hard to try out for our teams. Students must undergo a physical exam their first year of junior high competition and complete a medical appraisal form the following years. We may require a physical examination based on the appraisal.